The decision to participate in the TCR International Series weekend in Monza was a last minute decision. And things didn’t turn out too well for Zele RacingIn Qualifying, “Birthday Boy” Ferenc Ficza crossed the line on P3 in Q1, only 0.295 behind the Honda’s. However, Q2 did not work out as expected and the Hungarian dropped back out of the Top 10. “But the pace was there, so we were hopeful for the races, although it will be a long way to the front”, team boss Michael Zele said. Ficza met the expectations in race 1, showing a very strong performance. He stormed from P12 to P5 at the Autodromo Nazionale Monza. Unfortunately, in order to avoid a crash at the end of the starting straight, he skipped the chicane. The short cutting resulted in a 10 second penalty after the race, which made Ficza end up on P10 in the official results. Race 2 was a pretty dead rubber, so Ficza basically came home from where he had started, on P10. “I am not really happy with the results this weekend. We had the speed on Friday and Saturday. However, on Sunday, we were struggling to keep up with our competitors on the long Monza straights”, Zele added. 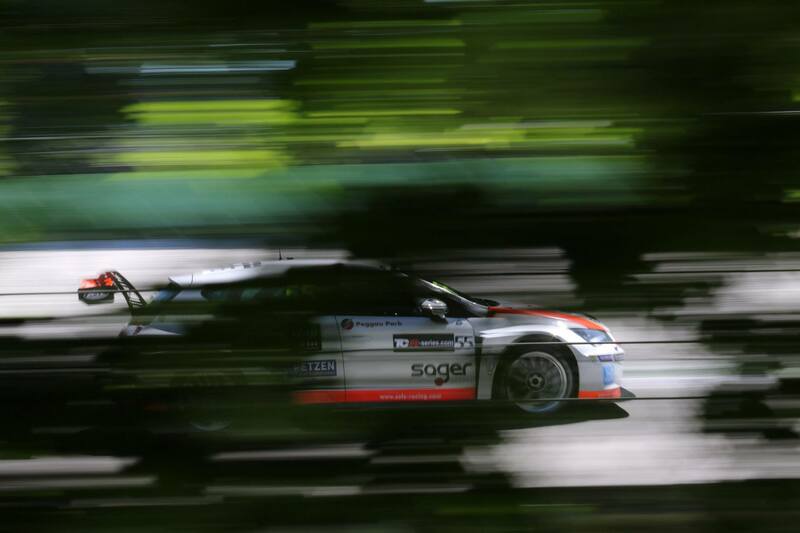 The TCR International Series continues with Zele Racing’s home race on Salzburgring on June 10/11.